Tyke, Atom and Peewee scores from Saturday October 14th. Niagara Generals (5-3) dominate the Waterloo predators (3-5) to clinch a division 1 playoff spot. On defence Hunter Baxter finished the game with 1 sack 5 tackles in the backfield and a forced a fumble. Nick MacKinnon and Brett Wall dominated they defensive side. Niagara Peewee Generals lost their second in a row to drop to 4-4 on the season to the Durham Dolphins ( 6-2). 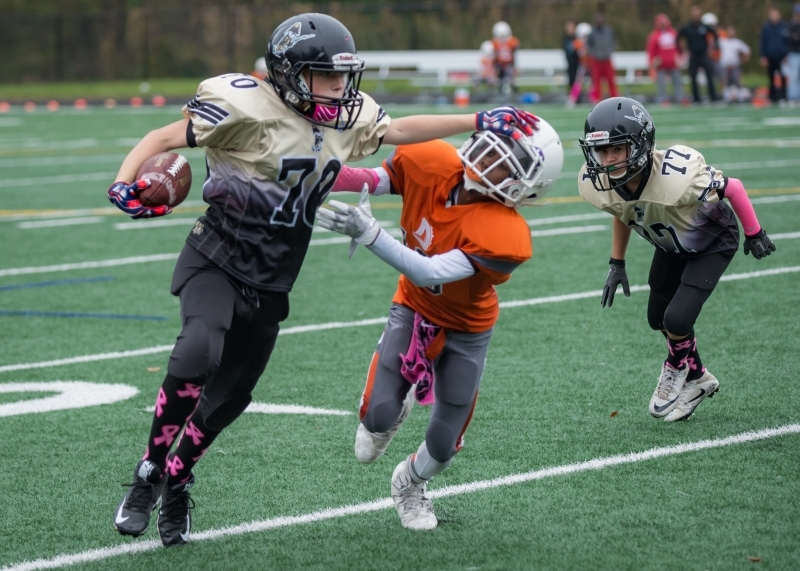 Peewee Generals will prepare for their playoff to be played next weekend.